Home > Blog > Etsy Resolution 2017! If you have been thinking about turning a hobby or passion into a business, now is most definitely the time! Etsy UK have an awesome course starting at the end of the month. 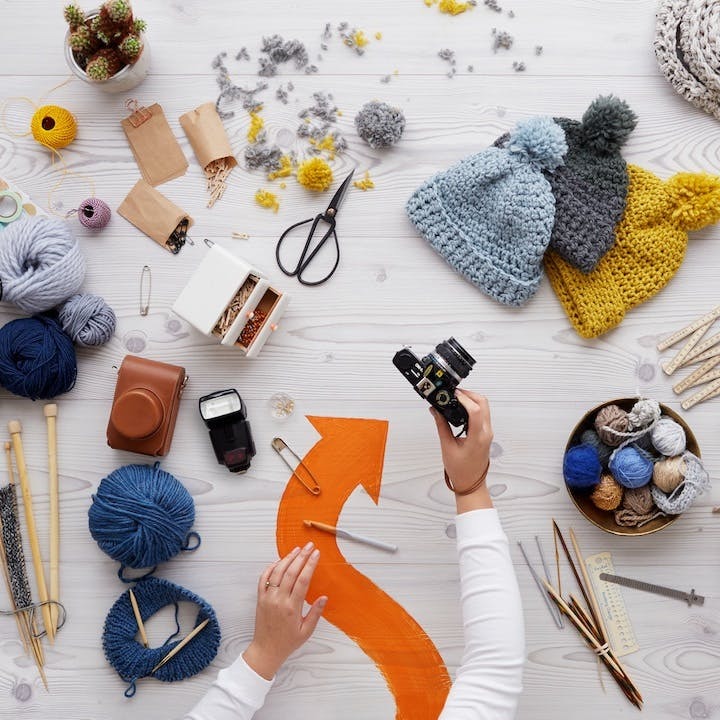 Etsy Resolution guides you through the process of opening your own Etsy shop. There will be tons of advice from top Etsy sellers and it's free! We only joined Etsy a year ago but we're so glad we did. We wish we had signed up a long time ago and that Etsy Resolution was around when we did! Click here for more information and make this the year that you make it happen! There's not long left to sign up so hurry hurry!